The 2nd edition of Smart Stores Expo will take place from 4th to 6th of September, 2018 at the Dubai World Trade Centre. Exhibiting at Smart Stores Expo is an excellent opportunity to meet your biggest customers all under one roof. 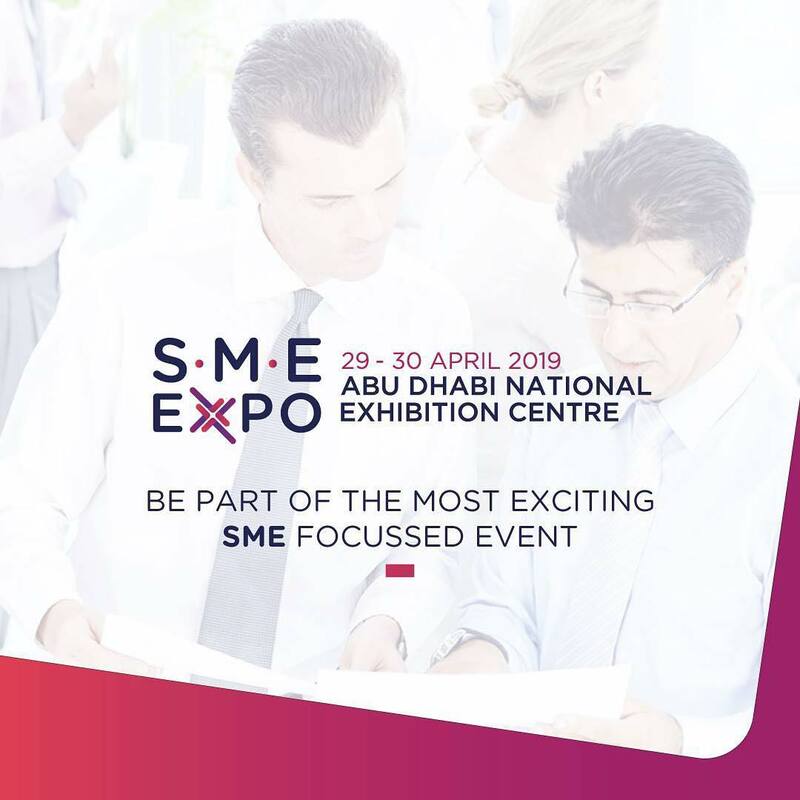 The show will help everyone connect directly with all key decision-makers affecting your business, who will be present during the event. The show is an ideal place to understand the emerging trends taking place in the market and network with experts from leading international retail chains. Smart Stores Expo is poised to enthral the industry with even more advanced, eye-opening technologies for the retail sector, along with an educational seminar.